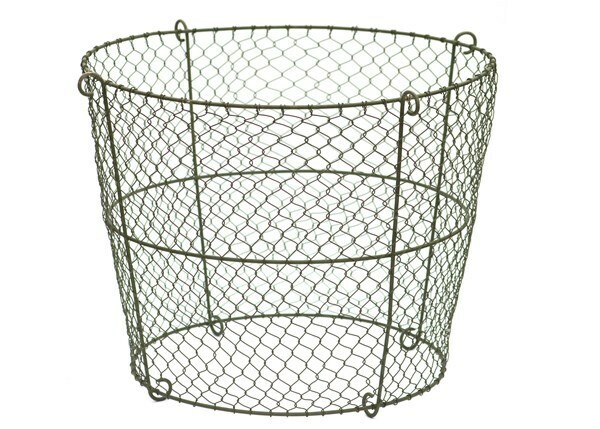 in stock ADD Buy Square Victorian cloche: These elegantly aged traditional cloches offer excellent plant protection. in stock ADD Buy Bird handle cloche: A practical good sized glass bell cloche. 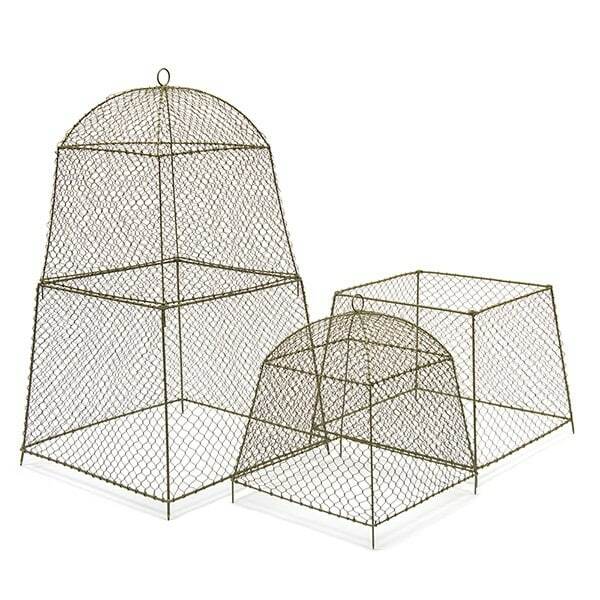 in stock ADD Buy Woven willow cloches - set of 3: Provide protection from pest and insects for your plants and vegetables.